Fru-Gal.org: Free Purina Whisker Lickin's Cat Treats @ Target! 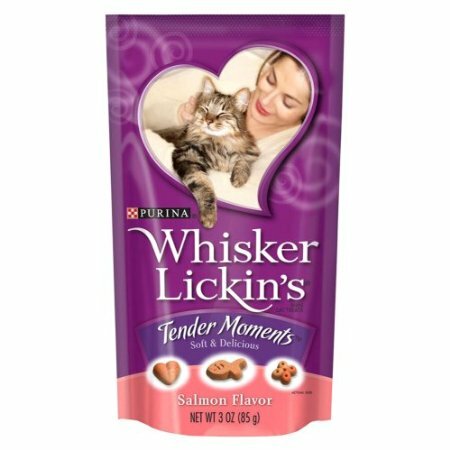 Free Purina Whisker Lickin's Cat Treats @ Target! I don't have a pet, but if there is free pet food offered, I'll usually pick it up for those in my life who do have animals (or animal shelters are always in need of food items). Right now, Purina Whisker Lickin's Cat Treats are marked down to $.89 @ Target. Use this $1/1 Q to get them free (you can print it twice per computer)!